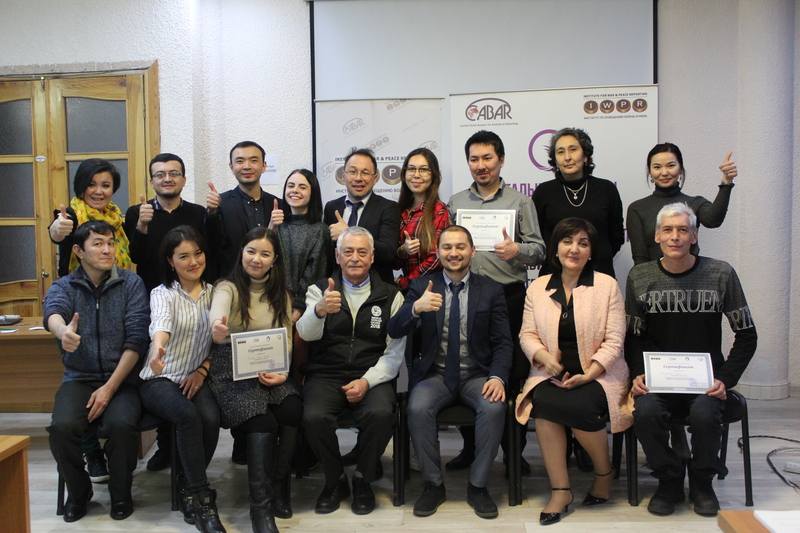 The three trainings involved journalists from various regions of Kazakstan, Kyrgyzstan, Tajikistan and Uzbekistan. They represent both state-run and private TV channels, radio stations and online media. The educational workshop was aimed at improving professionalism of journalists covering religion-related issues. Another aim was to increase the number of stories telling about the religious diversity and tolerance in Central Asian states. Due to the increased public concern with religion and activation of law-enforcement bodies in combatting extremism and terrorism, journalists in the region increasingly cover these issues in their stories. However, media experts and representatives of various religions, religious scholars in all Central Asian states are united in their opinion about the quality of stories in local media related to this topic and frequent mistakes made by authors preparing their articles and stories. 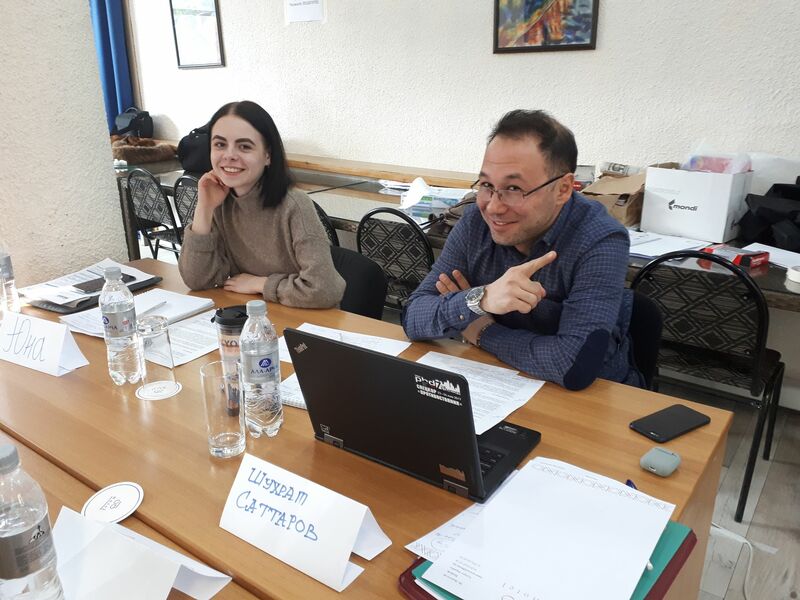 IWPR Central Asia has developed a special training programme for journalists, which raises participants’ awareness of religions existing in their countries; contains terms and concepts referred to in terms of combatting radicalism, extremism and terrorism. Religious scholars of Tajikistan, Kyrgyzstan and Kazakstan have explained it. 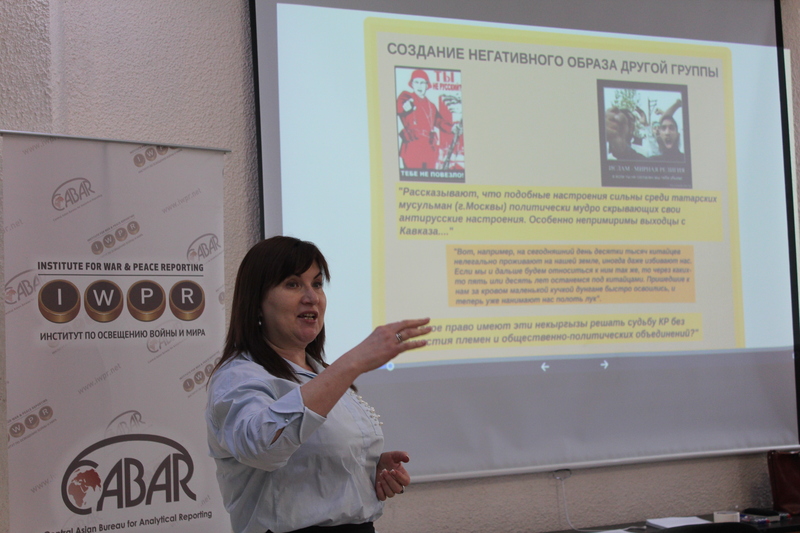 Inga Sikorskaya, Director of School of Peacemaking and Media Technology in Central Asia, held a session on degrading speech, clichés and stereotypes (shortly, hate speech) used in local media in regard to the believers and non-religious citizens. She noted that journalists, by means of their professional and balanced stories, should counter the spread of hate speech and degrading speech in the society, instead of distributing them. During the training, participants have compiled a hate speech glossary for every country, which, upon finalisation, will be distributed among journalists as a visual list of inappropriate speech, clichés and stereotypes they should avoid when preparing their stories. 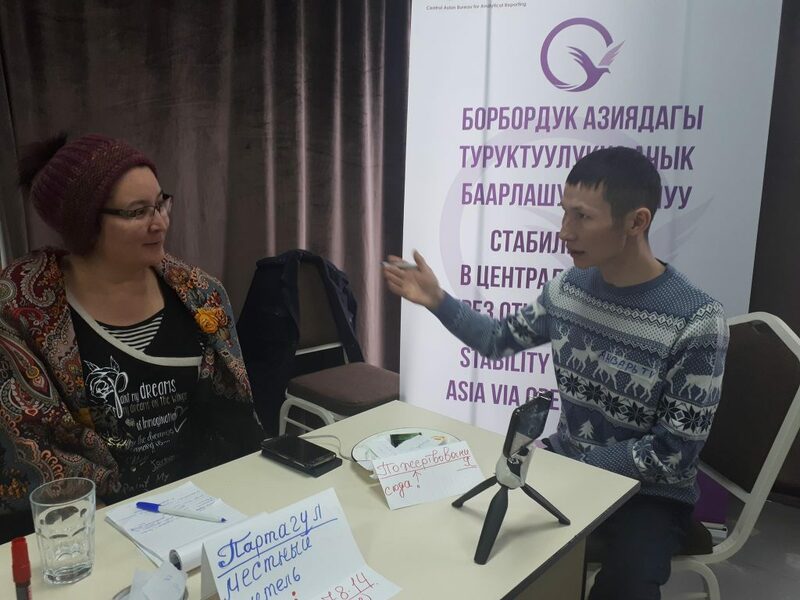 IWPR’s Central Asia editors, Lola Olimova and Timur Toktonaliev, have discussed the peacemaking journalism in detail by emphasising that reporters must use their stories to promote dispute resolution and dialogue according to local laws, to contribute to the harmonious coexistence of diverse communities in the territory of Central Asian states. Journalists have learned about international journalistic standards to be applied to the coverage of religious topics and conflict, disputable situations. 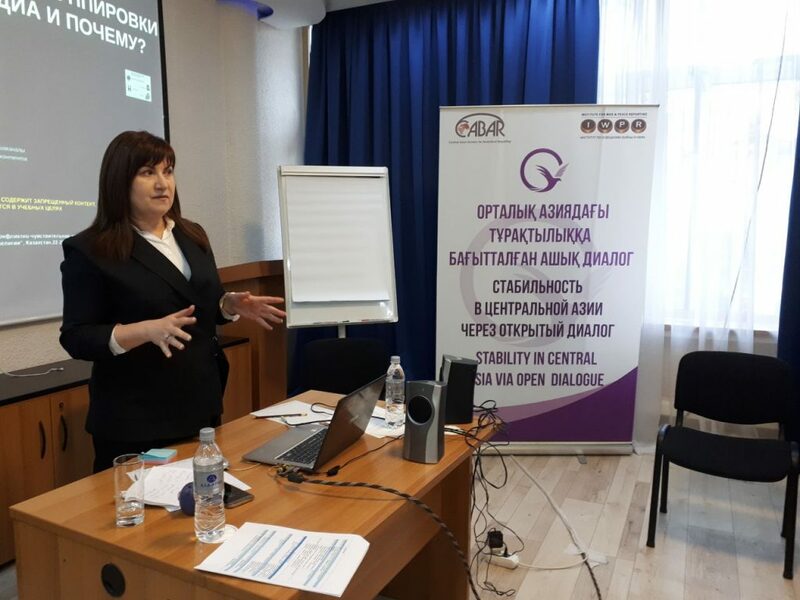 The materials of the session have been provided in the form of interactive activities and games, when journalists have collected information and put it together in a model conflict situation, which can occur in the regional countries from time to time. 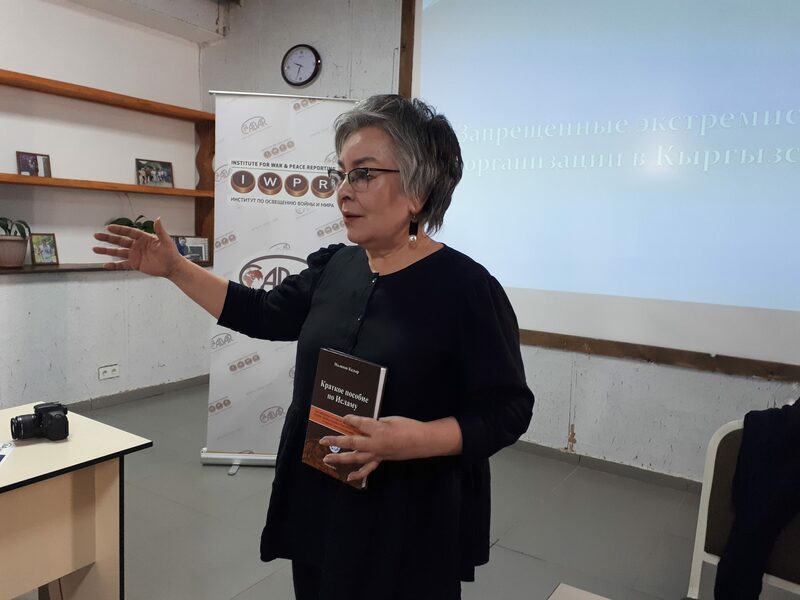 Media lawyers of Kazakstan, Kyrgyzstan and Tajikistan have discussed in detail the liability of journalists for the violation of local laws when covering religion-related issues, as well as radicalism, extremism and terrorism. 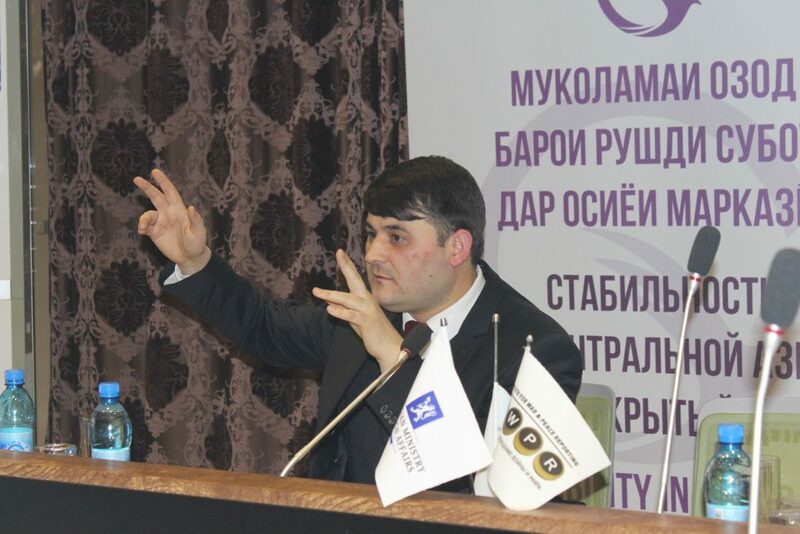 They have noted that sometimes media outlets contain stories using hate speech, causing hatred and conflicts between various communities, and sometimes promoting prohibited ideas, which incurs criminal liability, so journalists need to prepare their stories about religion and fight against extremism and terrorism very responsibly. 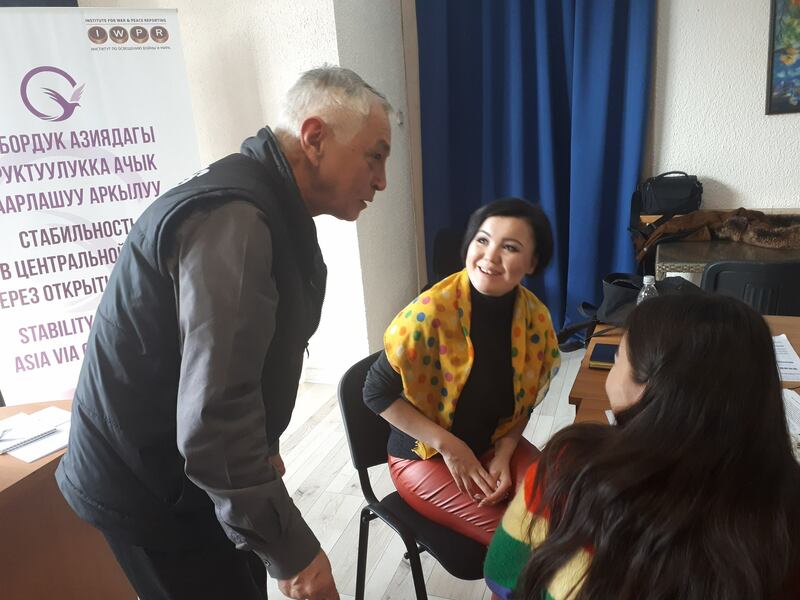 Three trainings were organised so that first one involved journalists of Kazakstan and Uzbekistan, second one involved reporters of Kyrgyzstan and Uzbekistan, and the third one involved journalists of Tajikistan and Uzbekistan. During the workshop, participants discussed the issues of professionalism when covering religious topics and various conflicts, shared their ideas. A belief.cabar.asia website was presented during the training, where journalists can find relevant experts, legal and educational materials, and also read topic-related articles written by their colleagues. 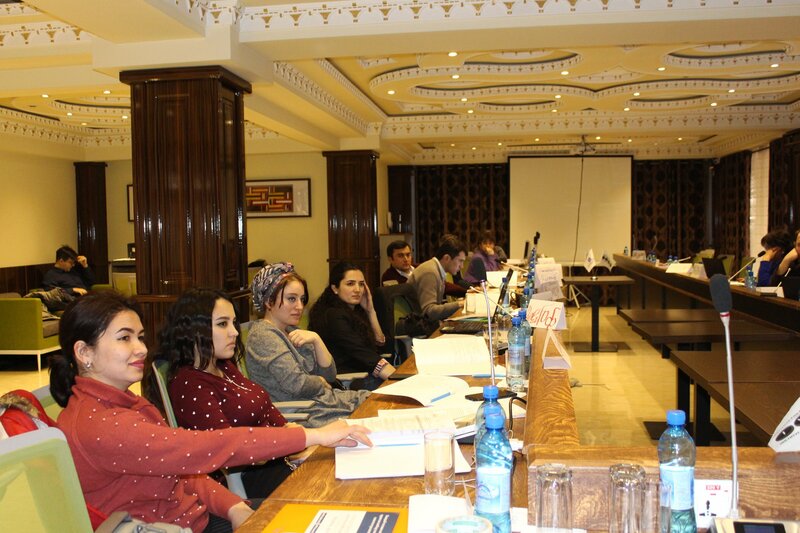 During the training, every participant presented their topics for further publications. The educational programme continues via individual mentoring of every participant on topics related to the coverage of religious situation in every country (religious diversity and tolerance, observance of religious rights, etc.). Also, joint inter-country and regional materials are going to be written on a single topic. 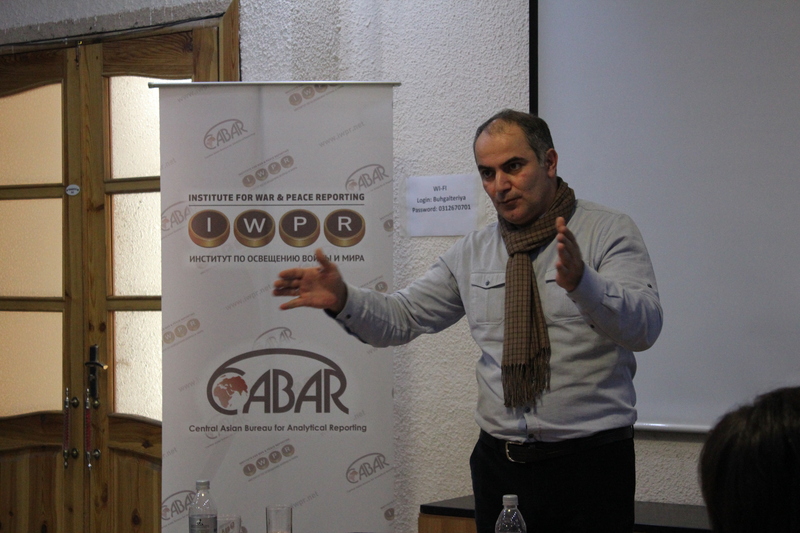 These stories will be published in local media outlets, where training participants work, and also on the regional analytical platform CABAR.asia and on iwpr.net for international audience. 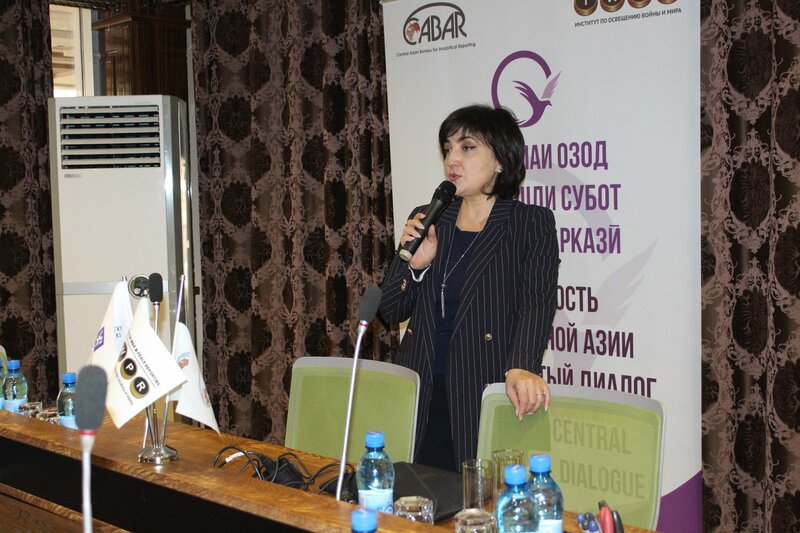 The trainings were held under the IWPR’s “Stability in Central Asia via Open Dialogue” project.